Andrew Rushbury, e-commerce manager at Internet Ink, one of the UK’s leading printer cartridge suppliers, offers some important things to consider when exporting through online shopping platforms. International opportunities for online sales are huge and continuously growing for UK businesses. The larger UK businesses can afford overseas sales branches/teams, but for those who can’t (the majority), an effective e-commerce website, or online shopping platform is absolutely vital. Small businesses should be able to market and sell their goods or services outside the UK. Before you even start, you need to know your market and research both competitors and customers. Do not underestimate research, I’ve found it’s arguably the most important component in being successful. Shopping habits vary from country to country, as do expectations, especially in relation to payment and delivery options. What do you need to know to sell internationally online? The majority of e-commerce SMEs who trade abroad, have a multi-channel approach, selling on their own website, but also utilising multiple other marketplaces. 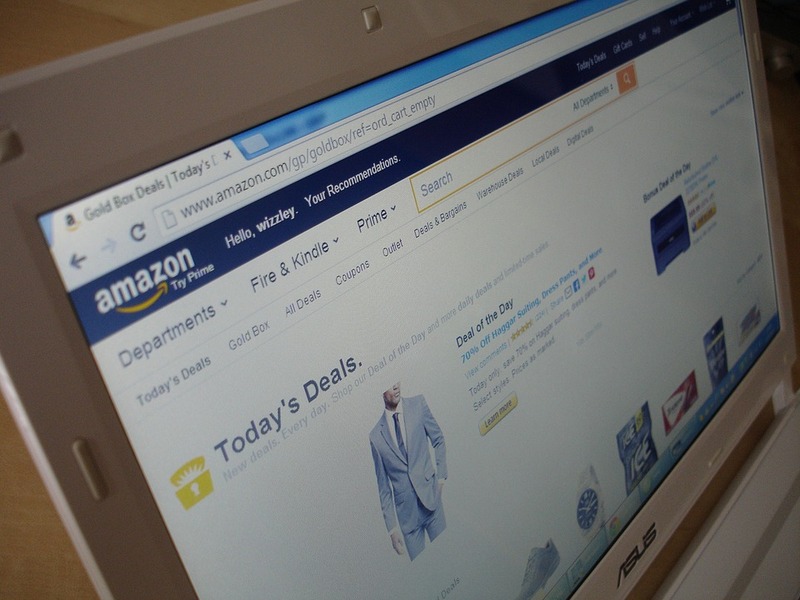 If you are unsure, or inexperienced, a good way of testing the waters of trading online internationally is to use established channels such as Amazon or Ebay to sell products. You can take advantage of their existing customer base. Amazon offer a service to ship the parcels on your behalf by FBA (fulfilled by Amazon) with a translation service. Ebay also offer a translator and listings service through third parties to breach the international gap and sell on other websites. Respect the countries and languages you are trading with. Google Translate is a useful tool if you can’t afford a translator, but it may be a useful idea to employ someone who can speak the language if you’re targeting a specific country. Most countries in the EU are happy with English. If you do decide to automate or outsource customer services, you might encounter problems such as language and time zone differences. You must check the prices of competitors in the local currency, researching it will help you to crack the market for your own product or service. Correct pricing is a hugely important factor in customer purchasing behaviour. PayPal is useful because customers know the exact amount they are paying. Did you know? Placing the euro sign after the price does better in Germany (so 49€ rather than €49)? – Understanding your markets is vital. With regards to delivery, you should use an international carrier to ship your goods, so you can track the transfer. Be sure to check prices especially in rocky and mountainous countries which may include an extra surcharge. For destinations you ship to a lot, it can be as cheap as UK post, it all depends on the volumes. Make sure you look into import and export fees and don’t forget to complete a customs declaration form. Check out countries that you need to add tax to, and ones you don’t. Most countries have tax for consumers in the EU. Countries outside the EU don’t always need tax added, so make sure you always get a proof of postage from your shipping channel. I can’t stress enough that you need to make sure you do your homework on taxes! Be aware that if you are selling to non-UK businesses, they can be exempt from VAT if they are registered for VAT in their own country. It’s important to remember that different products may sell better on different platforms. Don’t stay on one type of platform, business may fail if they stay within one type of platform and rely on that alone for shipping product or services. If you have different revenue streams, and if one should one get shut down for any reason, you still have some income coming in. Finally, don’t be afraid to ask for help. Organisations such as Open to Export are there to help support UK businesses get ready, and be successful trading abroad.